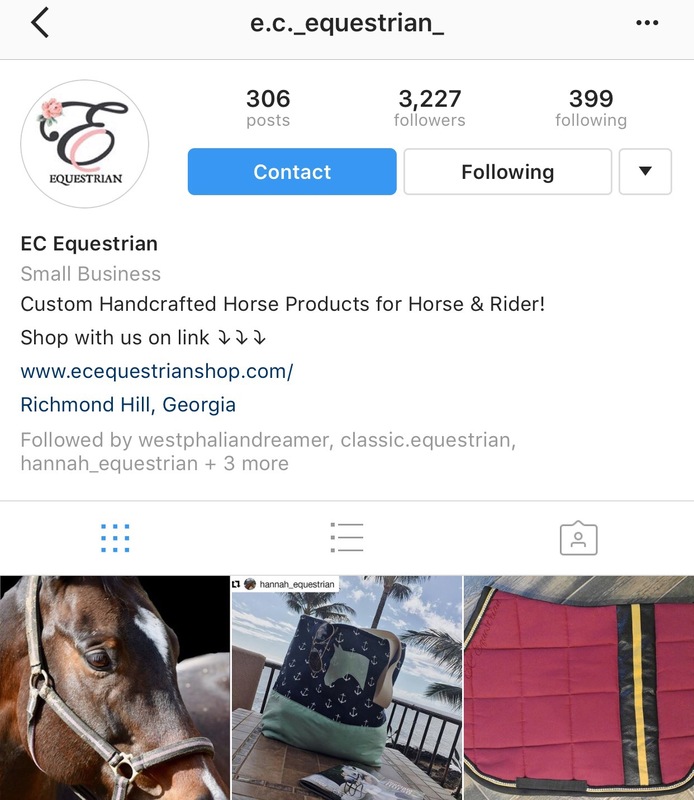 I love all the products i have purchased from E.C._Equestrian! 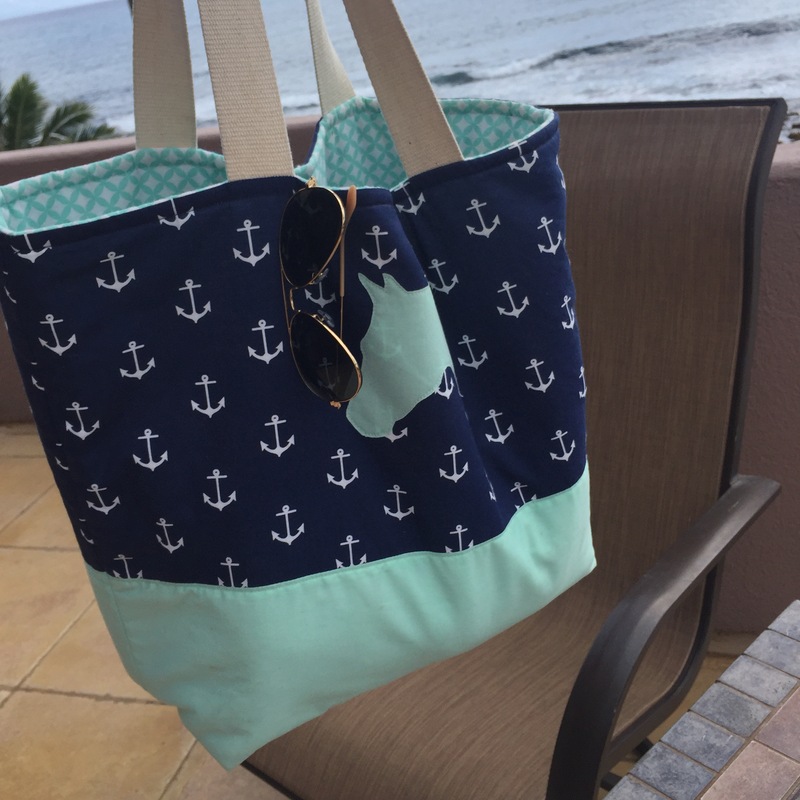 This bag is reversible, light weight and super cute! I have used this at the barn, horse shows and trips!